I recently had the pleasure to visit the Republic of Georgia. On top of escaping the stifling summer heat for the cool mountains, I was able to talk to a number of Georgians about their country’s steps down the road of democracy. It was impossible not to compare these thoughts with those that I hear on a daily basis here in Tunisia. 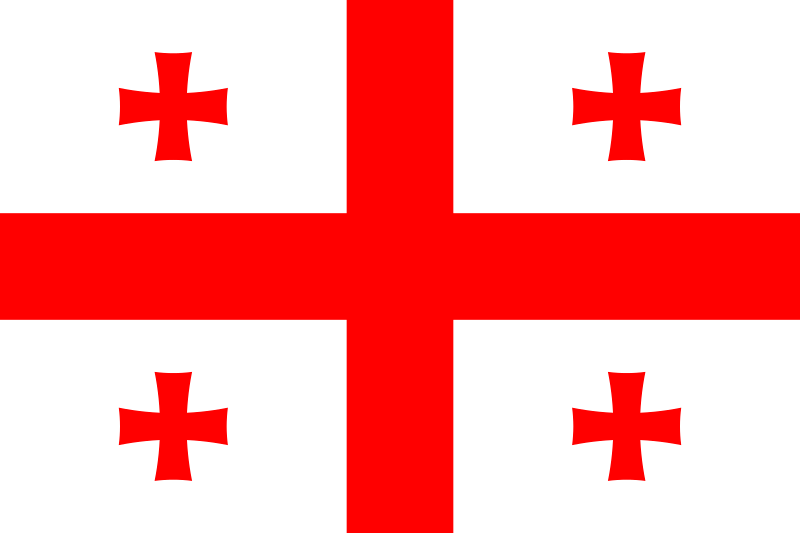 The Republic of Georgia gained independence from Russia with the breakup of the Soviet Union in 1991. What followed was a period of chaos and civil war that culminated in the election of Eduard Shevardnadze in 1995. A former Soviet statesman and Communist party leader, Shevardnadze led many reforms in Georgia, including a campaign of Westernization and the signing of the Azerbaijan – Black Sea pipeline deal that frustrated already strained relations with Russia. Despite these achievements, his rule was marred by rampant corruption and rent-seeking by senior officials, and his own family. Following flawed elections in 2003, Shevardnadze was forced to resign due to large protests in what became to be known as the Rose Revolution. In 2004, Mikhael Saakashvili, the leader of the opposition, was elected and embarked on a campaign to root out corruption, while maintaining a staunchly Western-oriented foreign policy (including a disastrous war with Russia in 2008). Saakashvili is credited with jump-starting the economy, but his rule has concerned many as becoming too authoritarian. In Tunisia, the mood is gloomy. A recent poll indicated that Tunisians are more and more frustrated with the political process and are uncertain about the future of the country. This echoes what one often hears on the street, that the politicians cannot be trusted, that the elections will not bring real change – in essence – that the revolution of January 14 has been highjacked. It is always dangerous making comparisons between countries with different circumstances, people, and cultures. Even across the countries of the Middle East and the Maghreb it is difficult for analysts to compare countries that have thrown off the shackles of their dictators. It is interesting though that the root causes in Georgia as in the Arab world remain remarkably similar – the search for dignity and opportunity as opposed to corruption, where honest work does not bring greater freedom or justice. Georgians struggled through 12 years of mismanagement and corruption following independence before they found their voice. When they overturned their leadership, they did so prior to Twitter and Facebook and YouTube, but the reasons were the same, just as they had been following the fall of the Berlin Wall. While means change, human nature remains remarkably similar. What lessons have Georgians learned from their revolutions, coups, colonialism and unstable neighbors (all present in Tunisia in the last 100 years as well)? As one Georgian told me, Georgians are more vigilant than before they do not take anything for granted. The upcoming elections are an opportunity for Tunisians to show that their commitment to voicing their opinions will not be a once in a lifetime protest movement, but rather, the beginning of a long and constant struggle to create the republic they deserve.